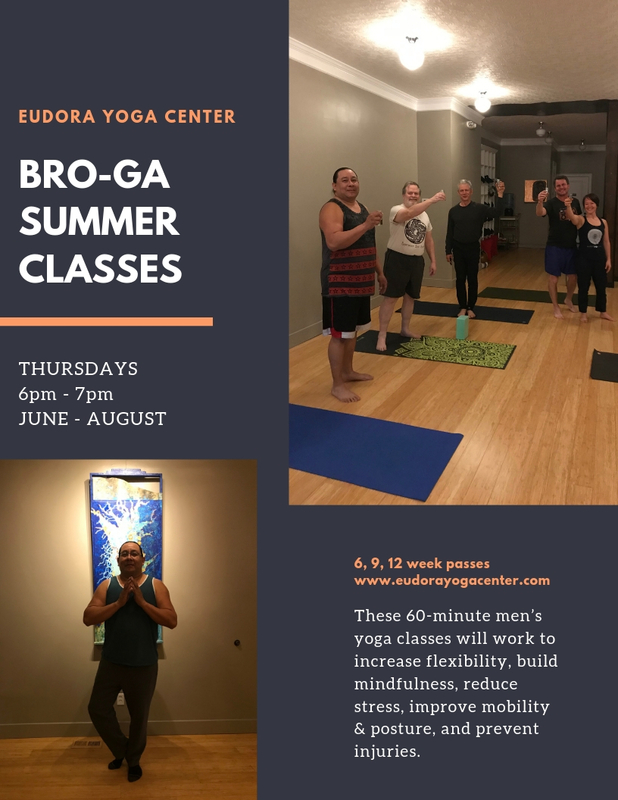 This 60 minute men’s yoga class will work to increase flexibility, build mindfulness, reduce stress, improve mobility & posture, and prevent injuries. There is no fitness requirement to participate, and you will be asked to do what you can without pushing into pain. Please wear comfortable athletic clothes and bring a yoga mat if possible. This class is taught by Karen Johnson. Click here to purchase an EYC Summer Camp Pass. Cost: You may choose to purchase a 6, 9, or 12 week pass.